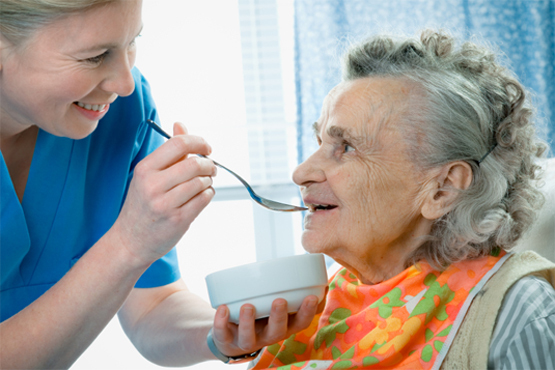 We take pride in serving the skilled and long-term care needs of the greater Midwest City and Oklahoma City Regions. We are keenly aware that the personal, caring attention of seasoned health care professionals is vital to a patient’s restoration of health. That is why our staff is comprised of dedicated and compassionate individuals. In fact, some employees have been with us for more than three decades! Our in-house rehabilitation programs are tailored to meet the needs of each of our residents, with the objective of restoring one’s vitality and independence. Whether one is recuperating from joint replacement surgery, a stroke, cardiac incident or illness, our well-trained team of therapists provide all the necessary support to get you back home. Having a home grown in-house therapy department, creates a familiarity for our residents to keep working aggressively with the same team each day. To enhance the recovery process, we offer an array of amenities including Spacious Private Rooms, gourmet dining with personalized menu’s and beautiful patio areas to enjoy some fresh air. Continuous specialized medical attention is available 24/7, with the presence of a physician in-house all week long and on-call during the weekends. Emerald Care Center Southwest is committed to develop the physical and emotional potential of our residents and community. We understand that whether you are looking for short term rehab or long term nursing, the only way to achieve your goals is if you want to. Our hand-picked staff are as passionate as they are highly-trained, about care and the people we care for. Emerald Care Center Southwest is committed to develop the physical and emotional potential of our residents and community. 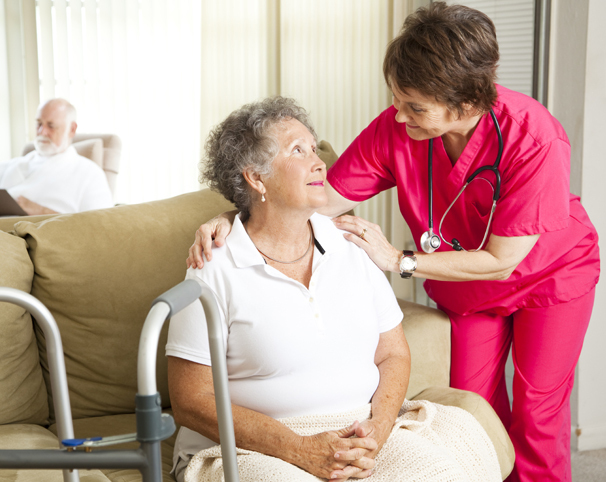 We understand that whether you are looking for short term rehab or long term nursing.